I've lived full-time in various RVs over the years and have loved every minute of "living the life." Learn if doing the same is for you. 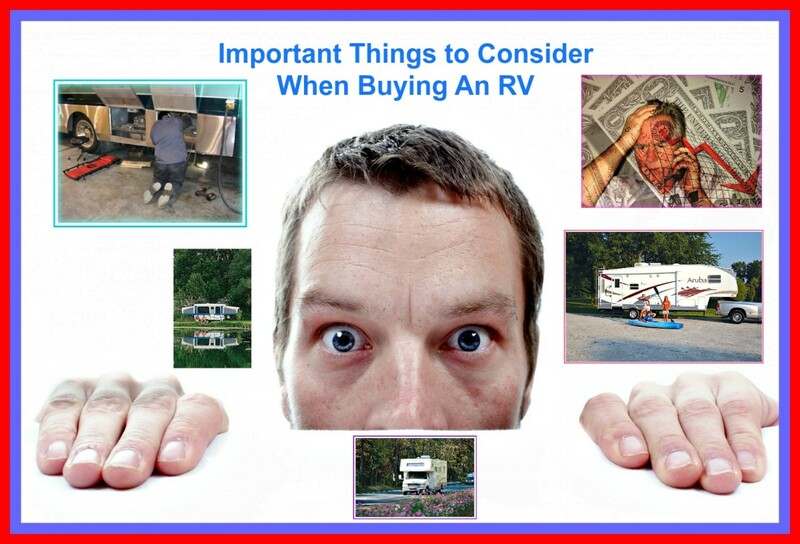 Thinking of moving into an RV? 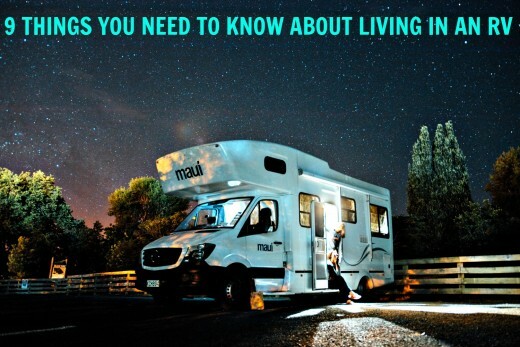 If so, there are nine basic things you need to know before you make the leap from standard living to motorhome or camper living. You are going to need to do a great deal of research to make sure that doing this will be beneficial to you. For some people, it is great, but this is not true for everybody. 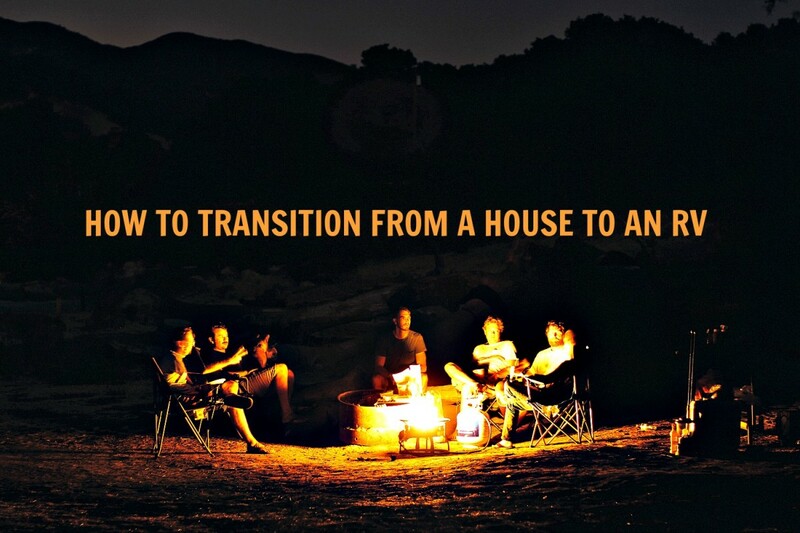 This article will provide the type of basic information you will need to help you find out whether changing the way you live will be the right thing for you to do. You may be dreaming of living year round in a recreational vehicle, but you need to understand that doing this can change your life in many ways, not all of which may be pleasant for you. This is why you need to do some research before you make your move. Is Full Time RV Living the Best Choice for You? is a good resource, so you might want to take a look at it. In the meantime, below is some information that will give you an overview of this lifestyle. You must decide whether your possessions or your desire to live a simpler, less burdensome life is more important. Most people who become full-timers sell their homes and all but one of their vehicles (the one that either tows their travel unit or is towed by it). They also shed themselves of furniture, artwork, anything that takes up a lot of space (such as hobby materials, holiday decorations, boxes of family photos, libraries, magazines, newspapers or collectibles), pets, unless they are very small, bulky electronics, excess clothing (especially bulky items), duplicate household goods (such as second sets of dishes and silverware), decorator items, heavy cleaning equipment (such as full-sized vacuum cleaners), duplicate tools and recreational equipment (such as kayaks, skis and clunky sports equipment). Some people find it difficult to make the transition all at once, so they put their belongings in storage units they can rent by the month. Those who are lucky enough to be able to place their belongings at the homes of family members or good friends buy storage sheds. In the long run, this is less expensive than renting a unit and is often more secure. A one-time purchase of a shed will pay for itself in a year or so, and it can be sold later in the event people decide either to return to living in a house or sell off their belongings because they feel their new lifestyle works for them. Storing items makes people feel more secure and gives them an "out" if they change their minds. This also allows them keep their most valued items in a way that doesn't crowd them. When you live in a limited amount of space, comfort and privacy are important. Therefore you must make sure that the unit you use for full-time living is big enough to serve your purposes and has everything you will need to keep yourself comfortable. Otherwise, you will be miserable. Coaches are rated for living and traveling in various types of weather. It is best to choose an all-weather unit to ensure that it will hold up to temperature differences and be comfortable no matter its location. If you join RV Consumer Group, you will be able to access books and magazines which provide this and other important information for any specific make, model and year of motor home or camper. It costs a good bit to do this, but can save you money and problems in the long run. purchasing and developing properly zoned land. Doing this gives them a permanent address and provides a sense of security they might not otherwise be able to have. However, having a home base is not always necessary. Some folks just rent as they go. I this situation, you generally pay nothing but a nightly, weekly or monthly fee. Although this sounds simple, it can get pricey because campgrounds always charge more for visitors who don't stay for long periods of time. On the other hand, people who choose this route can often camp inexpensively or even free in a number of places. 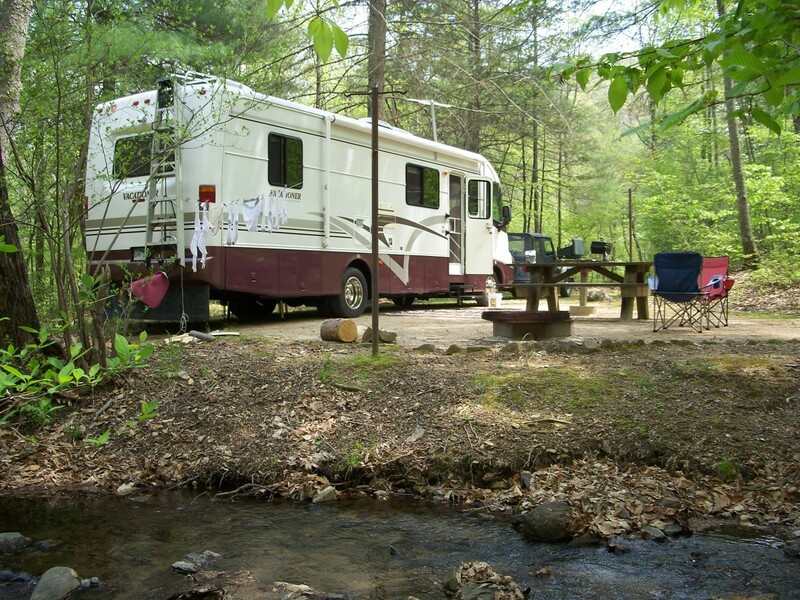 What Is the Maximum Amount of Time Allowed for Campground Stays? 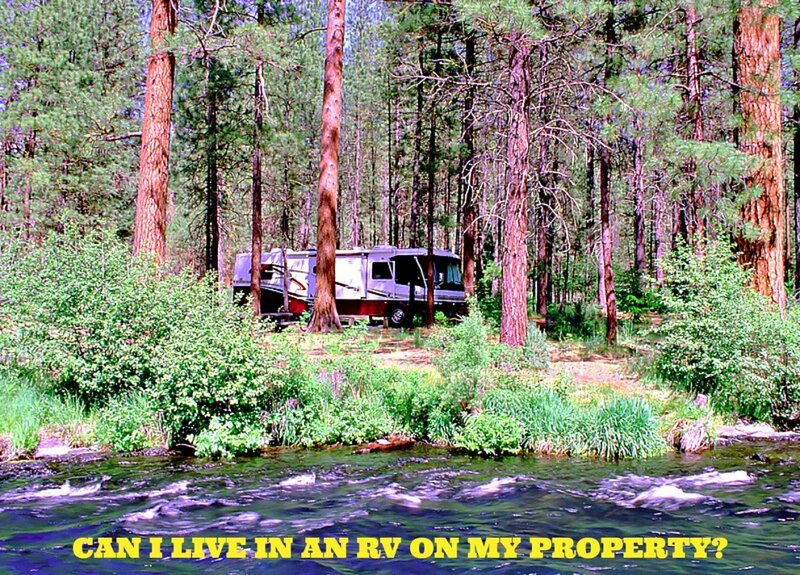 and How to Live Rent Free in Your RV provide more information about this. It is probably not a good idea to full time with children because RV parks are not the safest places for them and rarely offer child-friendly amenities. Also, too many bodies make for major discomfort, and more than two people living in even the largest unit definitely creates a problem. Children living in a coach translates to clothes, medications, special foods, special equipment and toys. People do full time with youngsters on board, but it is not the most enjoyable way to live. Traveling is one thing, but day to day living is quite another. Many people enjoy keeping animals with them in their coaches, but the truth is that this also can create problems. They require special equipment, toys, medications and food. Some parks do not allow them or require residents who own them to camp in special areas and pay extra fees. There also are usually size and type requirements. Furthermore, some pets can smell up an RV, dirty it, damage upholstery and cabinetry and leave hair, ticks and fleas everywhere. If they annoy other campers in any way or their masters do not pick up their waste matter, parks will terminate the lot rental, eject the perpetrators and will refuse to give refunds. The most successful pet situations I have seen are those where people keep very small dogs, wash and groom them regularly and take them out only to do their business. People who travel with multiple animals, large dogs, pigs (yes, pigs!) and horses cannot possibly hope to do well with full timing. Keeping in touch for personal or business matters is important, but is easily managed these days. One only needs a cell phone, a laptop with wireless capabilities and sometimes a mail forwarding service. Mail forwarding services are inexpensive (as little as $10 per month plus postage), safe and convenient. When you use them, you automatically become a legal resident of the state where the service is located. Therefore, it is important to choose one such as Florida or Texas where fees and taxes are much less costly than places such as New York or California. Choose the service you wish to use. Submit a formal change of address to your local Post Office. The Post Office then sends all of your incoming mail to the service instead of to your old address, and the service keeps it until you call to tell them where to send it. Mail forwarding services can generally be started or stopped as needed, but each company has its own rules, so it is wise to find out what they are prior to signing up. The best and most reasonable one I know of is offered by The Good Sam Club, but you may have to join in order to access this benefit. There is always a delay when using this method, and it costs a bit to do because you must pay postage fees in addition to the monthly cost. However, if you have no home base or do have not made arrangements with someone you trust to handle your mail for you, it is the only way you can access your mail. Arranging for insurance coverage is much the same for full-timers as it is for everybody else. However, people without home bases must make sure that they carry health insurance policies that will cover them completely no matter their location. HMOs and other limited service area policies will not provide coverage unless these folks happen to be in the same area as their mail forwarding services. For those who travel a great deal, it is a good idea to purchase emergency coverage that will not pay medical costs, but will, under the appropriate circumstances, provide regional medical referrals and oversight as well as a means of getting travelers and their vehicles back to their home bases at no cost. Good Sam Club sells one that costs around $110 per year and covers all travelers. Auto insurance policies generally cover travel units, but not all do, so ask before you buy. Not everybody adapts well to living in a travel unit because, just as with anything else, this lifestyle has both good and bad points. Why People Stop Living Full Time in RVs shows you the flip side of this lifestyle. Once you learn the 9 things you need to know about RV living, you will have the information you need so that you can make an informed decision. Think you're ready for this lifestyle? Maybe at some future time. Can you defecate and urinate in the toilet of a camper? We have been talking about full time RVing for almost 2 years. However, we are in our 60s but we don't care. The only thing I wonder is will it cost more than living in a 2400 sq. ft. home in Arkansas? We were thinking of selling it (or renting it out). Truth is we would not be able to afford more than our present expenses. If we move, say, 52x per year, would it cost more to live in a good sized motorhome? That's a tough question to answer because much depends on the choices you make which will depend on how and where you want to live. I have numerous articles about full timing that you can access by clicking on my pen name at the top of the article and then clicking on "profile" in the popup menu at the lower left side of your screen. You'll find many of the answers you seek in some of the articles that are listed there, and I suggest you take the time to read them. If you have never lived or traveled in an RV before, changing from home ownership to RVing can be quite complicated. Also, you're not going to want to "move" every week because doing so will exhaust you. The bottom line is that this probably would work for you if you take the time to do some homework and figure out what you can really afford. Could you elaborate on the children safety statement? I am planning on doing this soon, and have two children. The point I made was that children are much safer when protected by seat belts. This is much easier to do when you keep them in a tow vehicle. When in an RV, there is a tendency to allow them to play in the open areas, etc., but this is extremely dangerous because if they are not safely held in place and a collision occurs, they can become flying missiles that can kill them as well as any other people they may strike. A vehicle traveling at 60 mph may stop suddenly, but anything that is "loose" within that vehicle, continues forward at that rate of speed, including children. 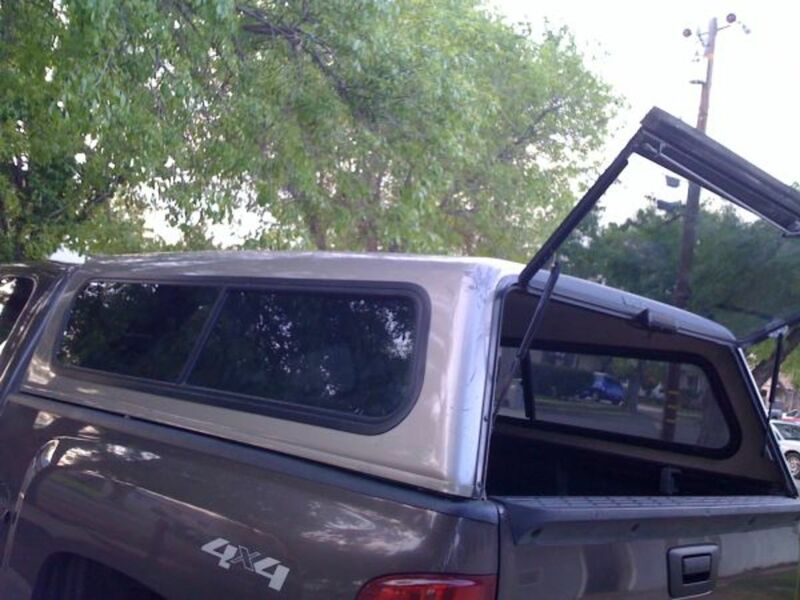 For this reason, traveling by a pull trailer or fifth wheel that you are towing behind a car or truck is the safest way to travel with children, as long as you keep them in seat belts while you are moving. We are looking at RV living. One problem is that my health care provider forces us to use a mail-order pharmacy for maintenance medicines or face monetary punishment. They have up to 21 days to deliver orders. My retirement health care was prepaid during my working years, so I can't just change providers. The mail-order pharmacy demand limits our opportunity for travel. Is it legal? How have other people worked around such rules? You signed a contract with them, which makes their demands legal. However, if you order 90-day supplies of the medications you need, and do so far in advance of any trip you take, there should be no problems. Your only other option would be to simply pay for your medications yourself for any amount of time beyond the 90-day supply you would carry with you. Can I legally rent a space in a park to live in it at eighteen? If eighteen is considered the legal age in your state, you probably can. However, it would be up to the campground manager to decide this because you will have to have a criminal background check AND be able to prove that you have enough income to pay for your site. 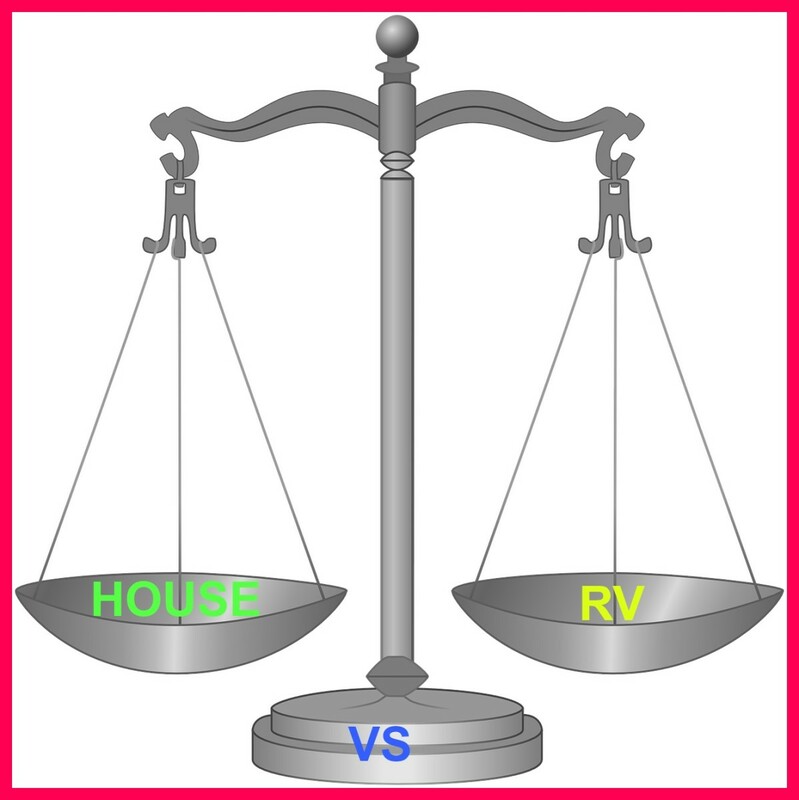 Do city ordinances prohibit you from living in your RV or Travel Trailer when it is in a storage location? I believe they would due to sanitation and safety issues. Check with your local authorities to make sure, but storage facilities are just that..they are generally zoned for storage and not living. Situations like yours point out one of the main benefits of full timing...flexibility. You obviously have done your homework and have planned well, so things should go well for you. You should really read my articles about free campgrounds with hookups...no need to deprive yourself to save money! Check out my profile to find them. Good luck. Elease Iriarte: You are smart to do as much research as possible before you make the move. 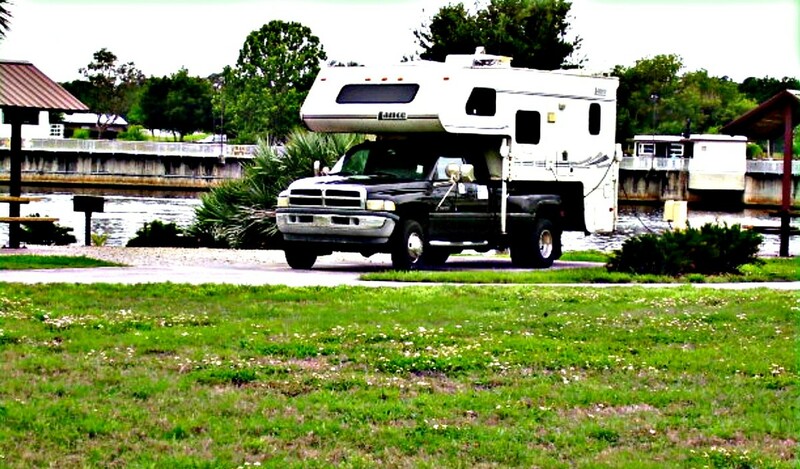 I have another article about what you need to do to prepare to live in an RV full time that you will find helpful. You'll see it listed on my profile page. Just click on my pen name at the top of the page. My husband and i have been thinking about living full time in an RV for almost a year and your article helped a lot , we can't wait to start the process of owning and living in an RV ! SGBrown: I've done it both ways and know that it takes a special mind set to be able to live full time in an RV. I loved it during the years that I did it, but I was much younger then and thus more flexible. Thanks for stopping by and commenting...nice to see you again! hairyleggedjebjeb: Come back and talk to me about it when you've been doing it for more than 50 years (as I have). RVing can be a terrific lifestyle, but to think that it does not involve sacrifice is dreaming. There's plenty of that, and the longer you live this life, the more you will see that this is true. Far too many people jump into it thinking it will be all fun and freedom only to find that, just like anything else, it has its problems. The disappointment this brings often causes people to give it up, so to protect them a bit, I wanted them to see the realities. This article, specifically regarding pets, is a pretty exaggerated, ascetic view on something that actually makes life a lot more flexible and convenient. I'd suggest that anyone who views tiny living as involving sacrifice probably isn't the best candidate for it. 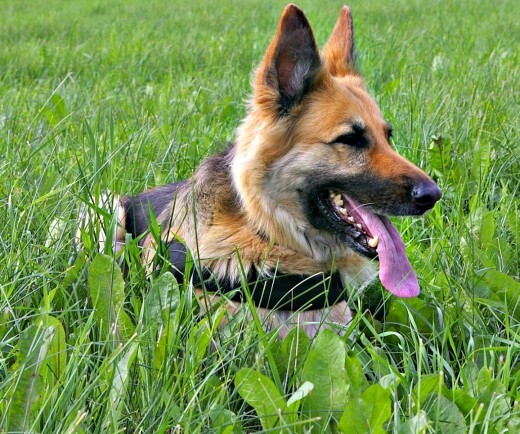 patty: You do not have to give up pets, but traveling with them creates a slew of problems, some of which can damage your RV or even keep you out of certain campgrounds. Many people travel with small pets, but they pay a price for doing so. why would you have to give up pets??? Kaelee This is a very big questioned that you just asked because each person's situation varies so much. At the very least I suggest reading everything you can about living and/or traveling in an RV (especially my own articles here, of course lol). Find some RV forums, read, and ask questions. 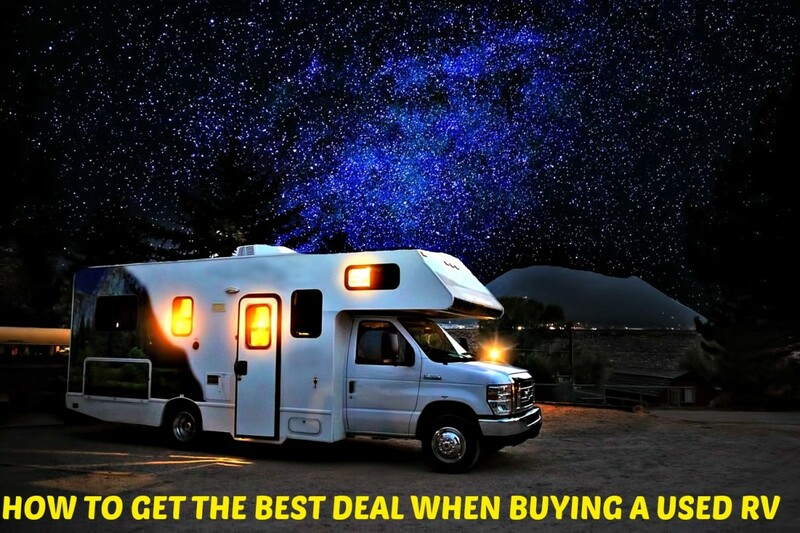 Visit RV dealerships and look at many, many RVs to see which type would work best to suit your needs, finances and goals. 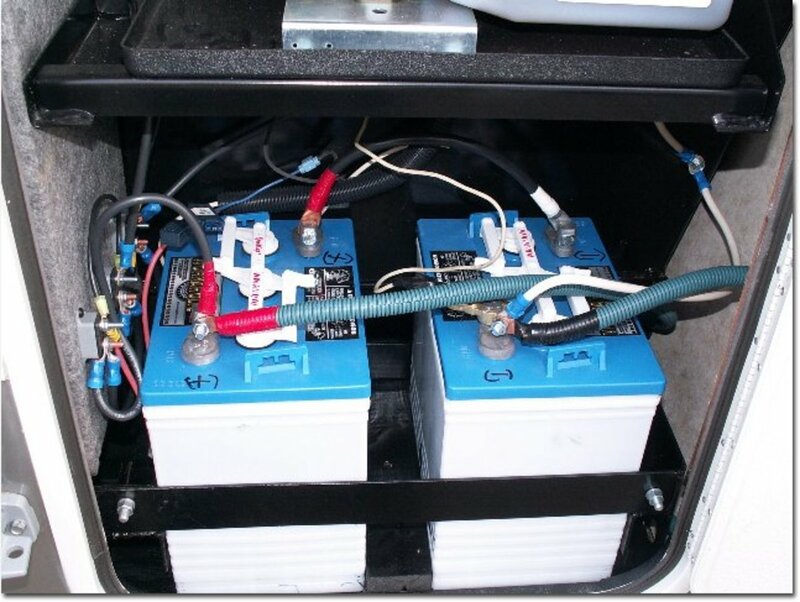 Talk to lots of RV mechanics to learn about the inner workings of RVs. Take a professional driving course. If, after doing all of this, you still want to give it a go, have at it! Most importantly, do not try to "fly blind" on this one. Knowledge is power. Good luck and happy trails. I been thinking about Rving full time solo and was wondering where do i start!! There so many things that i need to do what is the most important and how can i organize myself? Hi Karen: Since so many people have an interest in full timing, I thought it would be a good idea to give them further details. I always tell people that if they can afford it, just close up the house and give full timing a try. If it doesn't work out, they will still have everything waiting for them back home. Most find that RVing is so great that the thought of going back to the house, the expenses, the work, etc is a drag. But others are happy they didn't just jump in with both feet. It's a big decision, that's for sure!